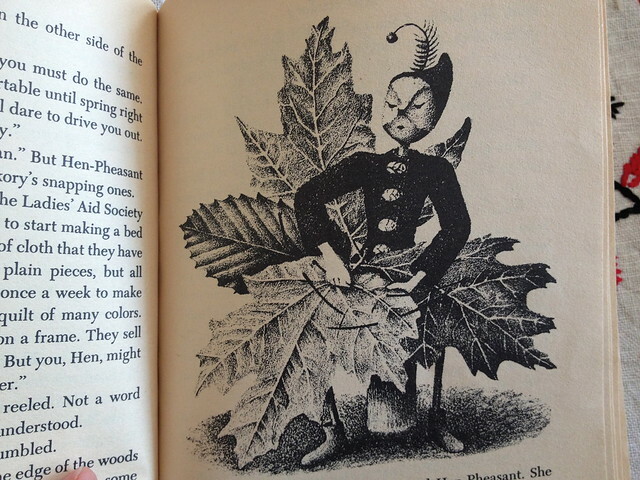 One of the things I am rather passionate about are old children's books. I absolutely adore them! There are so many classics that I grew up reading that I hope to share with my own children someday. I do think that I am a child at heart. These books still make me so happy and inspired every time I read them over again. I used to imagine that the apple trees in our backyard could grow a little Miss Hickory. I even planned to make my own Miss Hickory doll, but somehow that never happened. 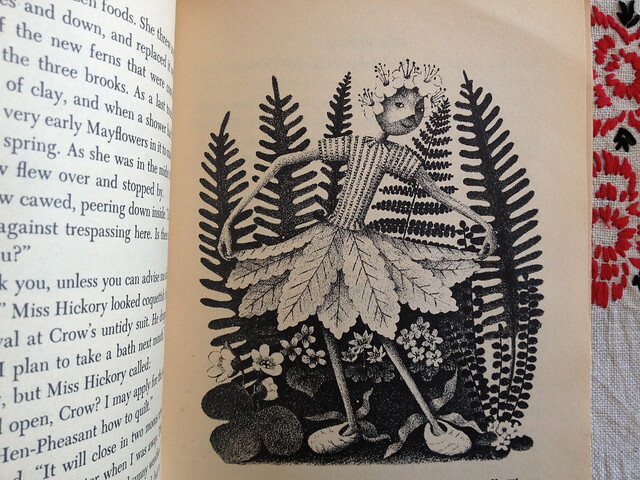 If you are not familiar with this book, it is about a doll whose body was made of an apple twig and head of a hickory nut. How charming is that! It tells of all her adventures throughout the changing seasons. 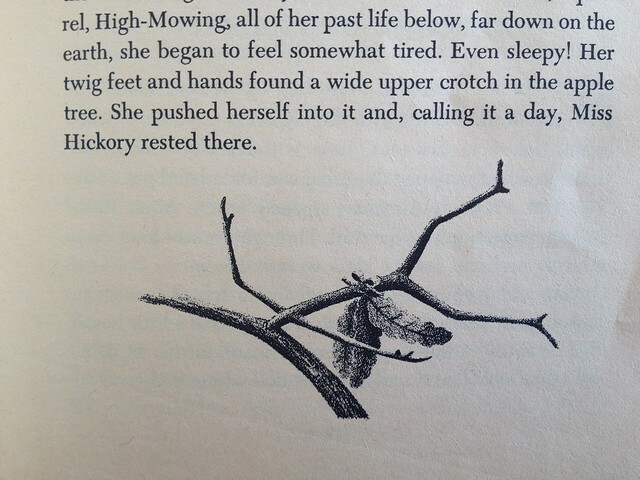 In the end she falls happily asleep into an old apple tree, becoming one of the branches and blossoming into spring. 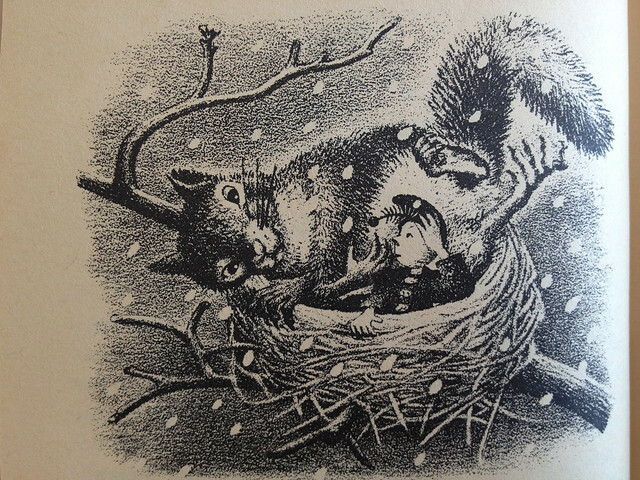 It is the cutest story with lovely little illustrations throughout. My copy is quite old and worn; you can tell many have enjoyed it through the years, which makes me quite happy. Do try to find a copy of this old classic if you can. I know that you will enjoy it even if you are no longer a child. P.S. I found these instructions on how to create your own Miss Hickory doll! It looks just like the illustrations! Oh my goodness! 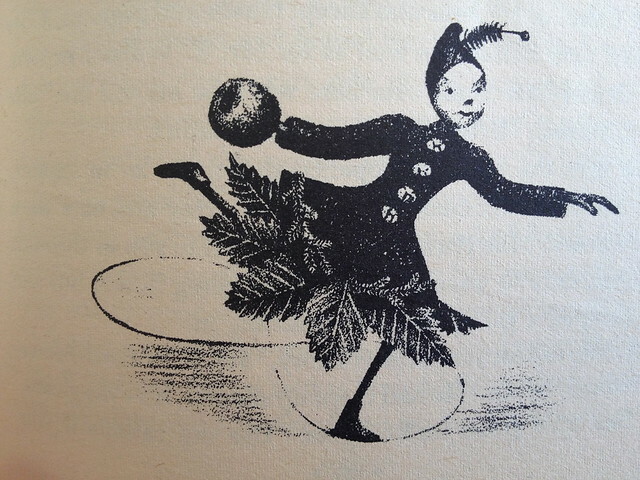 I was just recently introduceD to the world of Miss Hickory dolls by a friend and now am seeing references to her everywhere. I too love the book and think a doll may be in my future as well! And if you haven't already read it you might want to get yourself a copy of "Hitty" by Rachel Field...I'm sure you'll love that story just as much! Natalie, This is such a lovely little book. Do try to find a copy if you can! I didn't know they made Miss Hickory dolls! I LOVE Hitty! I was planning to do a little post about that book as well. It is one of my all time favorite books growing up. I DREAMED of having that doll. Such great books! 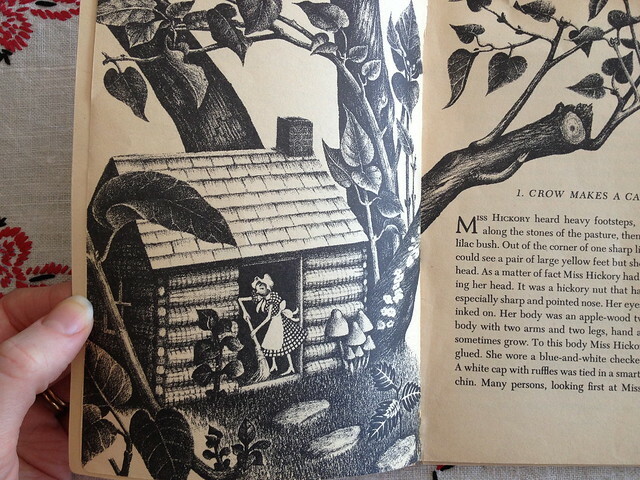 If you haven't, try reading the Betsy Tacy series by Maud Hart Lovelace. 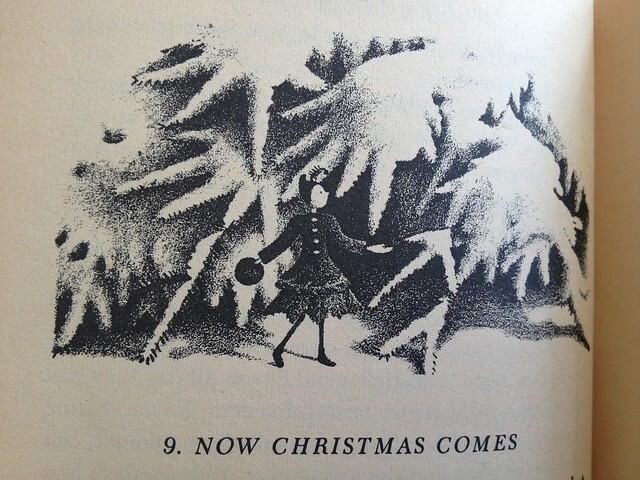 I read these books every year. 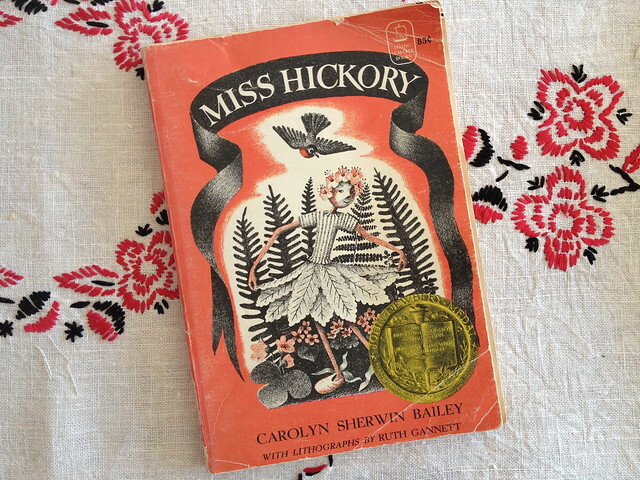 i grew up hearing miss hickory read and read it myself over and over. i found a copy a few years back at our thrift store, but forgot about it!! thank you for the reminder. i'm going to pull it out now that my kids are old enough to hear it!!! 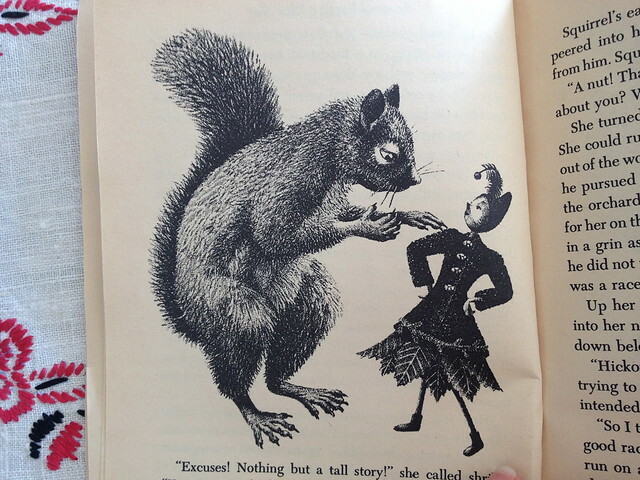 i always loved the illustrations! 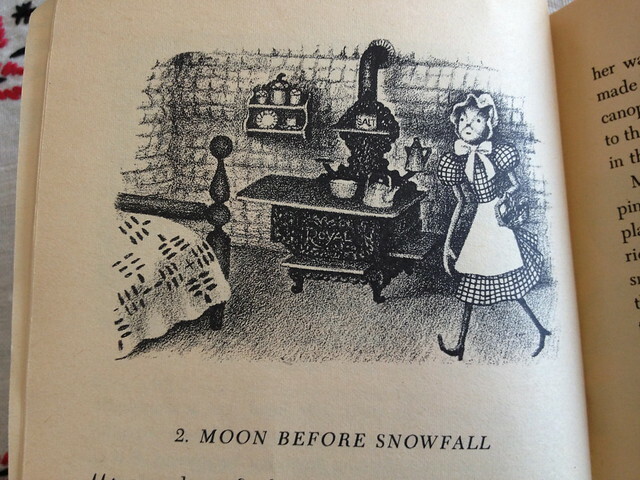 How have I never heard of this darling book? Now the search is on. And I plan to buy the Betsy Tacy series too! I agree! She's so charming. And really, a good story, well-told, is a delight to everybody. As a parent, I am quick to spot the GOOD stories because I don't mind reading them over and over to my children, but the stooooopid books written by people who think it's easy to write a children's book try my patience and often quietly disappear from our shelves. Just stumbled across your blog. I've never read Miss Hickory, but you definitely made me want to! I think I may have read this as a child. The images seem ever so faintly familiar. More a feeling than a memory. Your photos are so simple and beautiful!